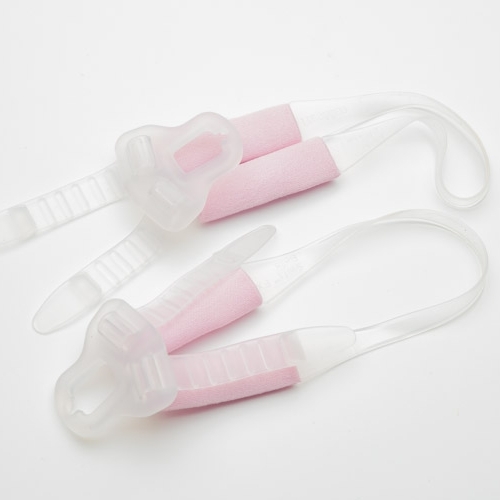 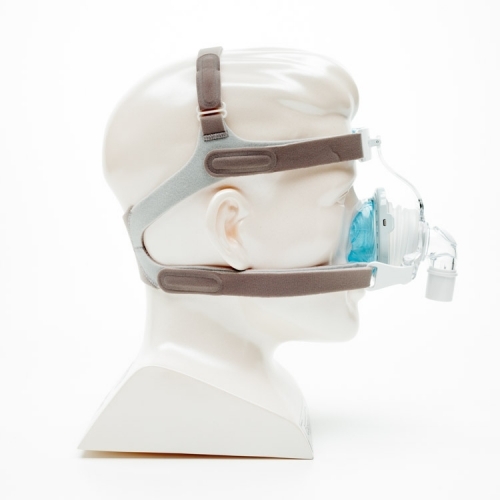 This Premium Chinstrap is designed to help hold the mouth closed during CPAP/BiPAP therapy encouraging nasal breathing and preventing mouth leak. 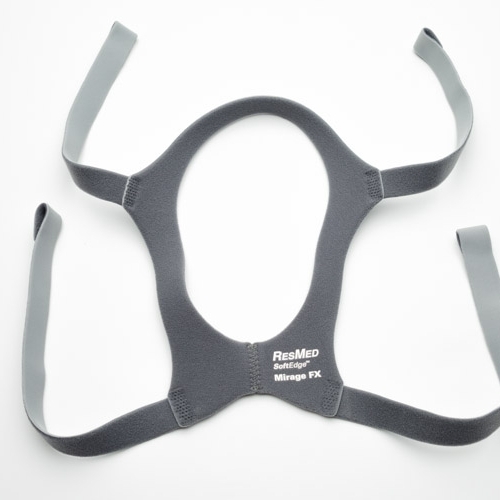 It features an integrated chin cup to provide support without placing unnecessary tension around the chin itself. 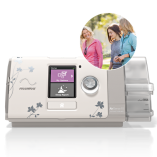 In addition the Premium’s multiple adjustment points allow you to create a secure fit without overtightening or pinching. 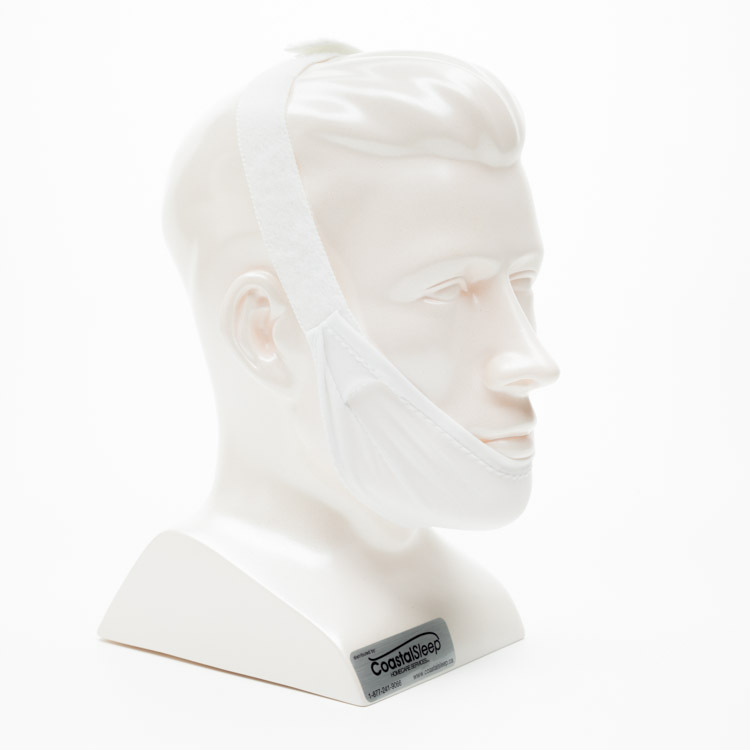 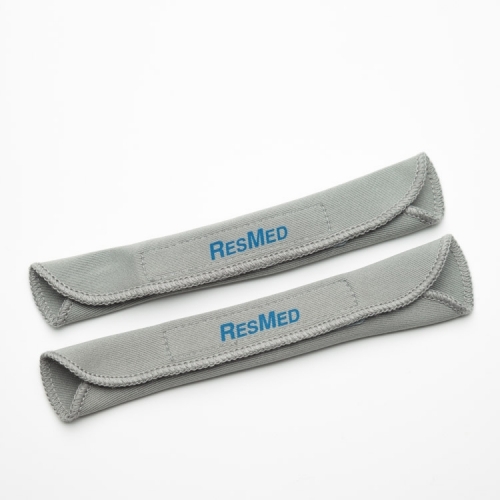 The Respironics’ Premium Chinstrap is latex-free and machine washable.